after all is said & Dunn: Sigma F80 Flat Top Kabuki Brush.. you're welcome. Sigma F80 Flat Top Kabuki Brush.. you're welcome. I'm not joking, this is one of the best beauty/makeup purchases I've ever made. Not only is it reasonably priced (hi, under $30), but I swear to fruit snacks it blends your foundation so well that your skin will look airbrushed and PERFECT. 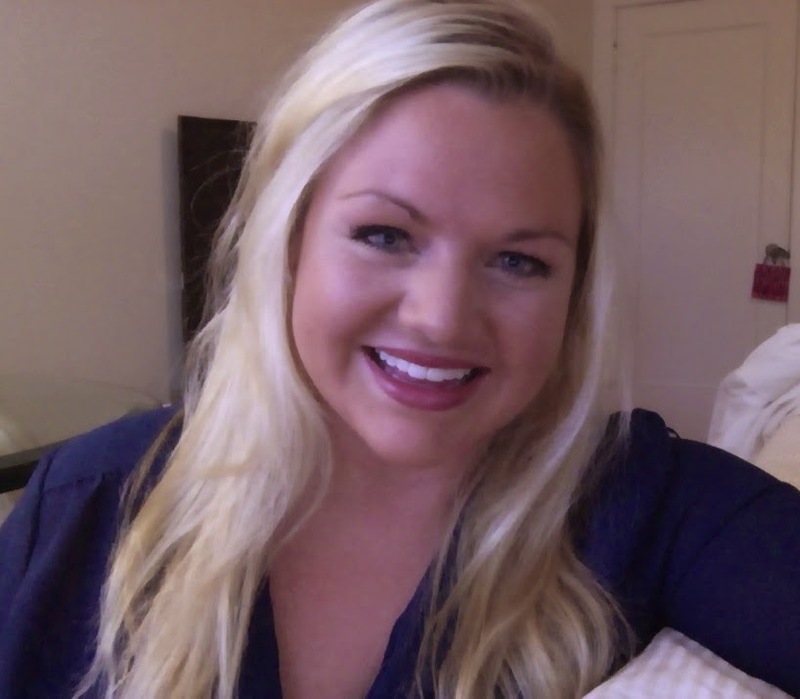 As you know, I airbrush tan, so am constantly in between foundation colors and always am mixing them to get my face's shade-of-the-day (it's hard work being a girl, right?!) and this brush is so dense and soft that it literally blends and covers my face to perfection with zero chance of the awkward hard face:neck foundation line or hideous streaks that I would get with the Bobbi Brown foundation brush (come on, you know we've all been there). 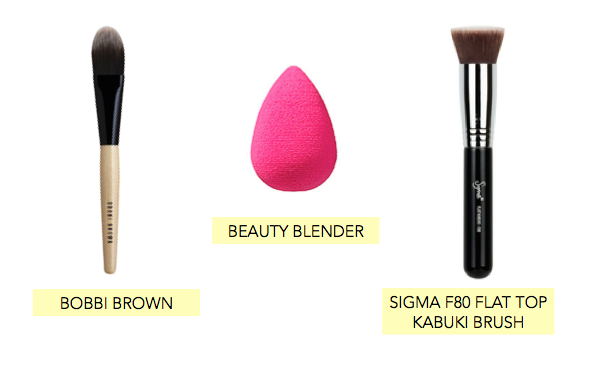 And, in my opinion, the F80 Kabuki doesn't absorb/waste nearly as much of your product as the Beautyblender does (I mean the bb is a sponge, let's be honest) and still gives you that dewy, all over coverage that still looks natural and even. Please excuse the semi awkward lighting/selfie this morning, but wanted to show you guys a picture of how even my foundation looks thanks to this gem of a brush! So go getchya self one today! I have never even seen a brush like this! I am beauty challenged so this is all new to me! I will have to give it a shot! My sister uses that and she loves it as well, I need to get on board and try it myself. I like how your makeup looks. Thank you doll! I'd definitely suggest trying it out (: especially because it's so reasonably priced! Good to know! Sounds like a great alternative to the beauty blender. This sounds worth trying! I am definitely in need of anything that will help! This post is so helpful! Thank you for the recommendations. I usually apply my foundation with my fingers, so it's great to hear what works best for applying it. HAHA! Thanks for your post! Oh girl, I used to do the same! This thing will change your makeup game (; let me know if you try it!! what a fun post! I love the beauty blenders! I'm a slacker... and I blame Birkenstocks.